Since it is Valentines Day I was remembering back to my youth when I was in elementary school. 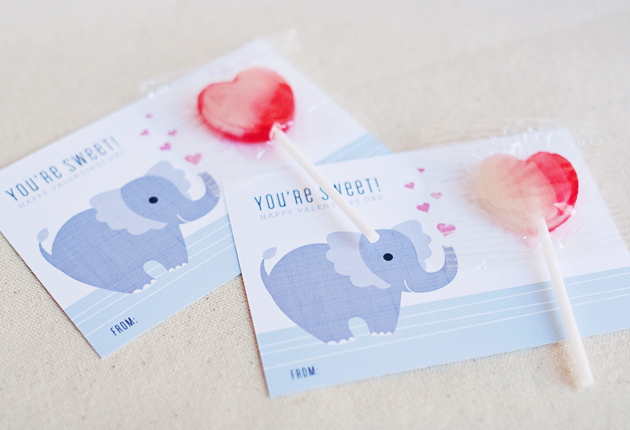 In elementary school parents buy cards for everyone in the class and attach candy to them. This is basically a requirement seeing as if you are the only one not giving a valentine you are at high risk of becoming the class outcast. I remember just as every child I loved getting all the candy, but once I looked at the card once it became unnecessary waste. According to Hallmark 188 million Valentine’s day cards are exchanged in America every year which doesn’t include the packaged valentines that schoolchildren give. Although this paper waste is not as much as wrapping paper during Christmas it still has a huge negative impact on the environment. For an alternative to buying valentines a great blog I found called ecocrazymom found a great way to create up-cycled homemade valentines from envelopes. Another idea is to make recycled valentines from cardboard and used printing paper. 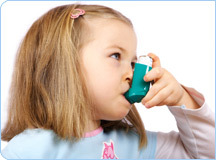 The information on this can be found on How to. 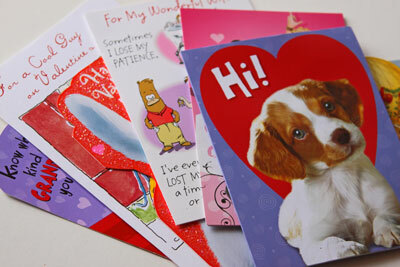 Some alternatives when sending cards to your loved ones are use cards that are plantable paper or seed paper. Some websites to check out for cards are botanical paperworks, Eco Party Time, and Green Field Paper Company. So I hope that some of you consider this for next year and for all the holidays that use cards. Will you use some of these resources? Do you have any ideas on how to create green valentines? Recently my next door neighbors have started a brigade of terracycling through girl scouts. They collect items that normally will not be recycled or items that are hard-to-recycle through the terracycle program. I thought this was a great idea and am hoping to be able to start a brigade when I go back to my spring semester at college. Their purpose is to eliminate waste. They create collection opportunities and solutions for things that are normally sent to the landfill. They turn these products into new products like backpacks, benches, and bags. They use the Upcycle idea, where they use the old product as is, to create a new product. They do not utilize as much energy as recycling. In 2010 and 2011 this program has spread to all over the world including France, Germany, Sweden, Norway, Spain, and many other countries. Find a location near you that is participating in Terracycle, or start your own brigade. If everyone could get some of their community involved with terracyling we could reduce the amount of waste that goes into the landfill. Can you get your community to participate? Will you start a brigade in your own community? Any thoughts on Terracycle? Sorry I have not been blogging for a while, I have been super busy with finals, and then the holidays. I got back home and had to do some major decorating. There were no rent a tree companies near me, so I was debating if I should get a real tree. Instead my mom and I decided to be inovative. Our next door neighbors have a big Sycamore tree and the wind had broken off several large branches. They let us take a couple to play with to see if we could find a way to make them into our Christmas tree. We took the branches and put it in a pot securing it with bags of kitty litter and a couple of bricks we had laying around. Next we put on a string of clear lights, securing them with small pieces of wire. We had stacked two pots on top of each other to get it high enough and wrapped it in fake snow. We searched through our ornaments to find a combination of silver and red christmas balls we thought were pleasing. We carefully arranged them onto the tree. We added the Grinch to the bottom of the tree because he seemed appropriate. All of what was used on and around this tree was found around my house. I did not need to buy anything and it was all reused from previous Christmas decorations. I found it incredibly satisfying to have created it and everyone who visited me during the holiday season enjoyed the holiday spirit it created. I will be taking it down soon the branch will be put into green recycling bin, but I look forward to another Christmas Tree Challenge next year. I challenge you next year to be creative with your christmas decorating, not only just with the tree but with other things also. Although I know the majority of people will never change their Christmas trees to this extreme I think it’s important to note that holiday spirit is something you create not something you can purchase. Do you think you can be creative with holiday decorations? What did you do this holiday to make a difference environmentally? Now that Thanksgiving is over, I have started to decorate for Christmas. I love lights, and could never imagine a holiday without them. 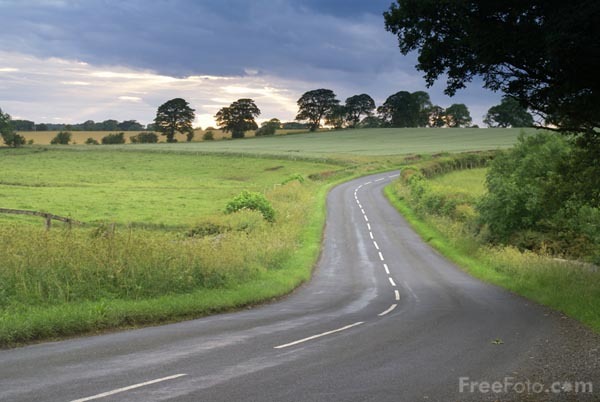 I know this is not very environmental, so I have researched ways to make it as environmental as possible. This year I have started my own collection of Christmas lights of my own. I decided that on short notice and low budget LED lights are my best option. Holiday lights have become quite the tradition all over the United States. It goes along with the capitalistic/materialistic view of the holidays, which we have all been trapped into believing, me included. Lights are not only expensive to purchase, but all those lights on at all hours of the night take a toll on your electricity bill, as well as your environment. According to the Department of Energy, Holiday lights account for more than 6 terawatt-hours per year, the total electricity consumption of 500,000 homes. (The majority of lights being incandescent). Incandescent lights burn out quicker than LED lights which last as much as 10 times longer. LED lights have significantly less risk to cause a fire. LEDs also don’t contain mercury. When LED lights started they were often not as bright or attractive as incandescent lights, but with the increase of technology, they are almost identical in my opinion, that is if you find the right brands. LEDs use 80% less energy then incandescent lights. Throw Away Those Old Lights? If you have large incandescence replace them now with LED lights. But if you have mini-incandesent lights you should keep your old lights (if they are still safe to use), until they burn out. Then I recommend switching to LED lights. . 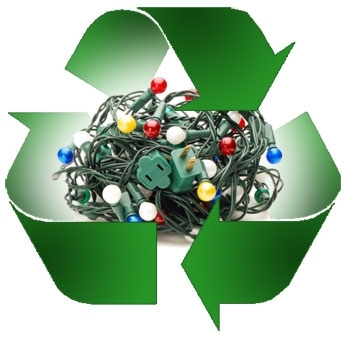 If you throw out all your perfectly good christmas lights it creates a huge amount of waste and pollutes the environment. 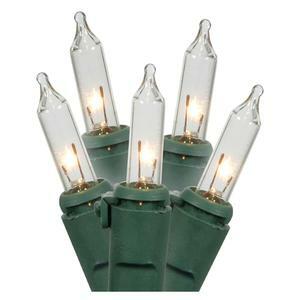 When you are done with your lights don’t throw them away! Find a local recycling program. Greenest way to Brighten Your Home? Solar LED lights have the least environmental impact of all the possible lights that you can use. 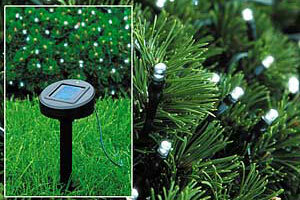 Solar lights use the solar panel, (photovoltaic cell) which collects sun’s energy and converts it to electric current. The battery is used to store electricity until it is used. LED bulbs turn on when it is dark. Being a new technology they do have some differences in brightness and availability. There are mixed reviews depending on weather, so before buying them make sure your yard would be able to have adequate light. Safety: No extension cords, lights stay cooler. Initial Price: is expensive, but less electrical bills. Weather: snow, rain, cold/cloudy can prevent adequate sunlight. Instead of putting up every strand of lights you own, do a smaller presentation of lights. Use LED lights instead of regular lights. Use mini-lights instead of full-sized lights. Turn lights off once you go to sleep. If you live in a place where solar lights are functional use them instead. 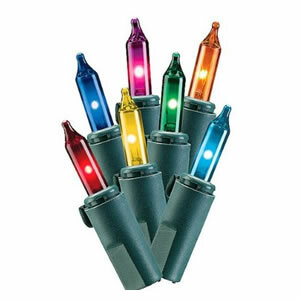 What lights will you be using this year? Do you think LED or LED solar is a better option for you? Every year hundreds and hundreds of presents are given around the holidays. Christmas time has become a consumerist holiday, it’s all about the gifts. Billions of dollars are spent on Christmas. With gifts being the focus of the holidays all of those presents need to be wrapped. Half of the paper America consumes is used to wrap and decorate products. 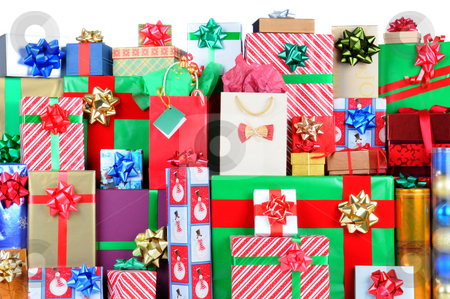 Gift-wrap and shopping bags totals 4 million tons annually in the US. 15 trees per ton of wrapping paper is used, that’s 60 million trees for our gifts! Average American uses 2 pounds of wrapping paper a year. If you want to use wrapping paper use recycled paper (30% recycled paper saves 7.2 trees). Reuse wrapping paper, bags, ribbons and bows, year after year. Use newspapers or paper bags as gift wrap. (You can decorate paper bags with stamps, paint or stickers to make them more festive). Use reusable cloth bags. (There are a wide range of them you can find online if you search for reusable gift bags). You could make your own cloth bag by buying fabric. What is great about these is that they can be reused every year. If you want to be fancy you could make the bags reversible so that you had two patterns on one bag. 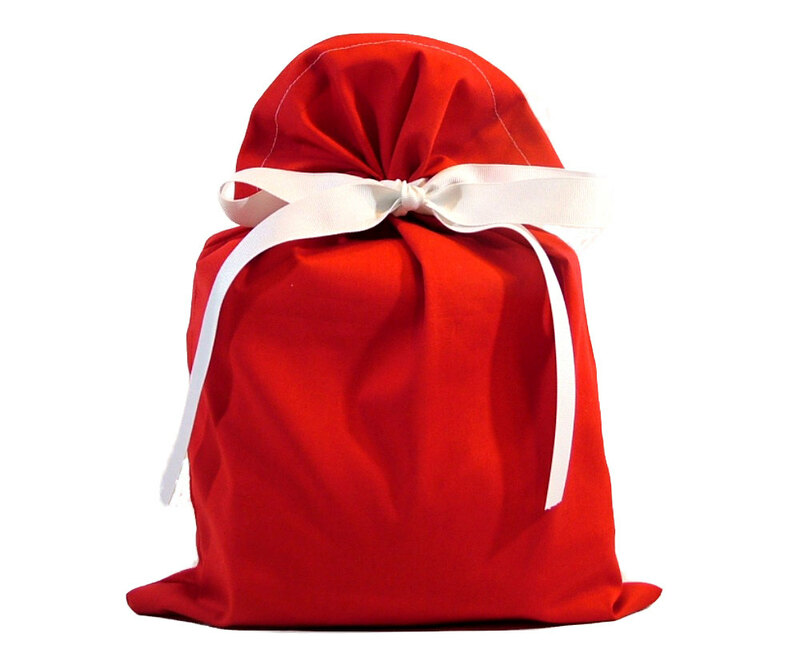 Wrap your gift in a reusable shopping bag. Instead of using ribbon that has plastic in it use spare yarn, or fabric. Include Towels in your gift and use them to wrap it. Use a scarf as a decoration on your gift. Instead of buying decorations use natural things such as plants or flowers. 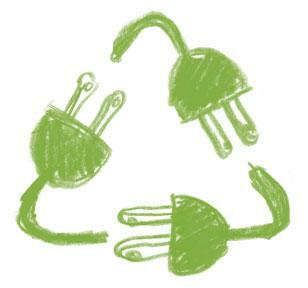 Utilizing alternatives lessens the amount of waste being thrown out every year. Using cloth bags is the most environmental. These can be reused every year and washed if they get dirty. With these they are more affordable, you don’t have to buy new paper every year. They also make for easy wrapping, so will save you time! Look for alternatives to wrapping paper and what to do with packaging that is used. For society to be able to change, every person has to start by changing what they are doing. 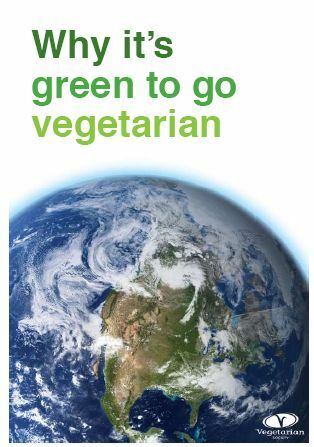 If you use the above options you can save the environment and take one step towards a more sustainable Christmas. When giving gifts encourage those who are receiving them to continue the cycle. Will you take the initiative to start using green ways of wrapping gifts? Do you think if you start it others will too? Do you have any other suggestions for a more environmental way of gift giving? Is biodegradable really better for the environment? In the past year I have noticed an increase in products that are biodegradable and like me, you may have just assumed that it is so much better for the environment. Take for instance Cutlery, there are now brands making biodegradable forks, knives, and spoons. Unfortunately many people assume that biodegradable is the same as compostable. Is biodegradable another greenwashing scheme? 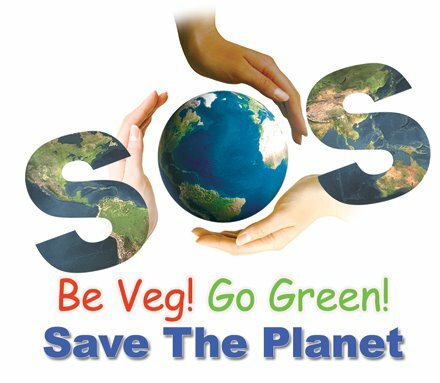 If you are unaware of what greenwashing is, it is an organization using supposedly “green” policies or products when their impact is not what it leads the public to believe. Spudware is made from 80% vegetable starch and 20% soy or other vegetable oils. unfortunately the problems that arise are that instead of oil-based product we will use more agricultural land which increases the cost of foods and other agricultural practices. 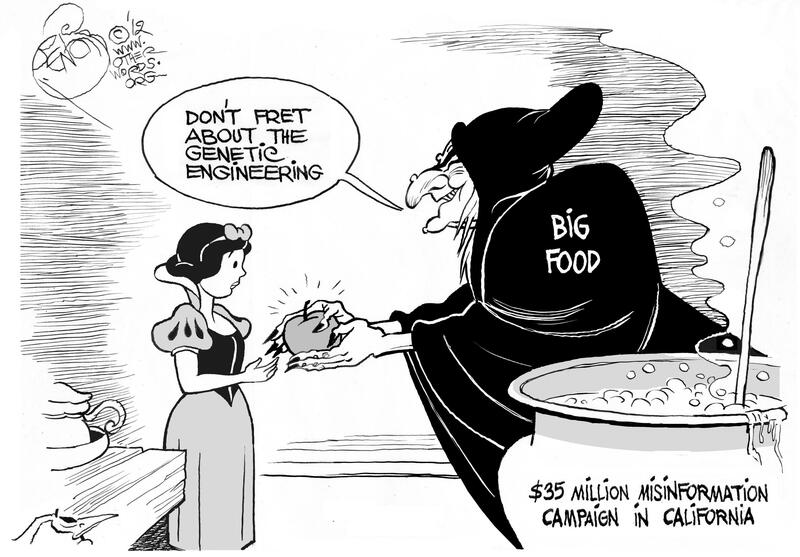 How many pesticides or fertilizers are being used? Is this really more environmental? The production of bioplastic relies on oil-derived plastics, and is reliant on petroleum as energy and materials. Biodegradable plastic is made from petroleum byproducts and take centuries, and millions of years to break down. 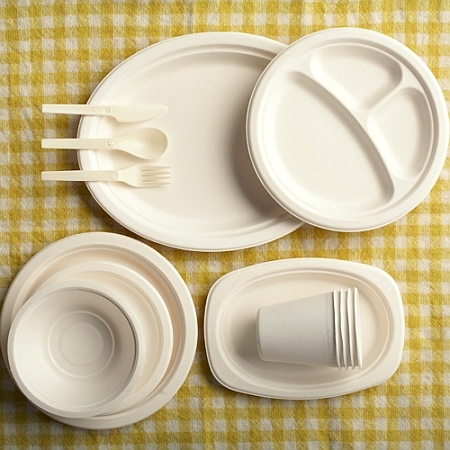 Biodegradable products mainly end up in the landfills. 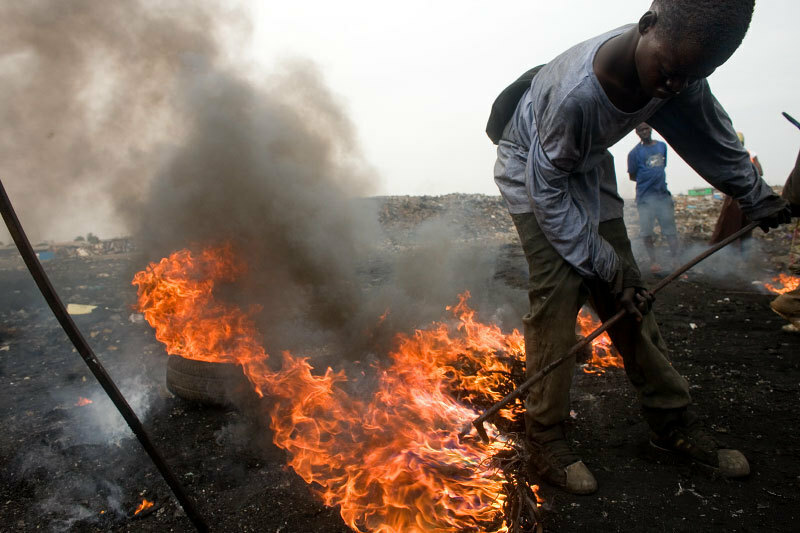 When in the landfills they break down by microorganisms that produce methane. Methane is collected in the first two years but not required in the United States to be collected after. These biodegradable products take longer to break down and then the methane is released into the atmosphere, which accelerates climate change. Again with many things environmental, the public is not aware of the extent of greenwashing that occurs with the majority of the products deemed ‘green.’ Unless the public is aware of the greenwashing of things like ‘biodegradable’ they will continue thinking that they are doing the better thing. My friend said “I thought I was doing a good thing that was beneficial to the environment, and now I find out it’s just another way for companies to benefit from me being uninformed.” She, like the general public believe what the packaging tells them. 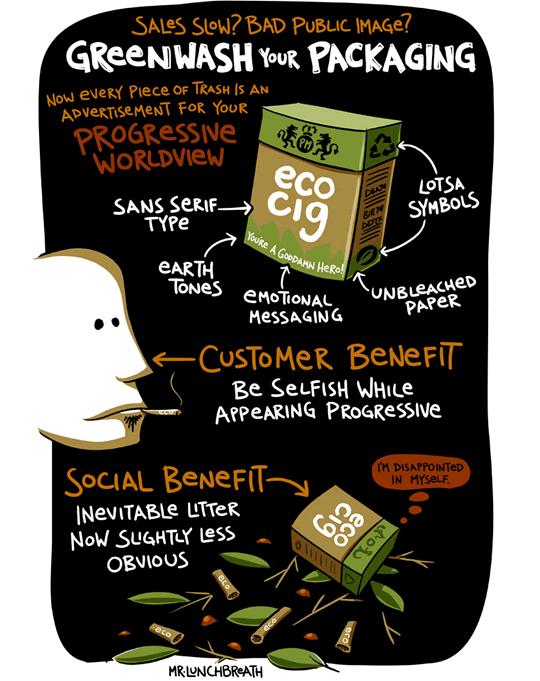 Have you fallen for greenwashing before?